Dr. Chung earned her Ph.D. in Clinical Psychology from The Ohio State University, specializing in child and adolescent clinical psychology. She completed her residency at Boston Children’s Hospital/Harvard Medical School, and completed a postdoctoral fellowship at Children’s Hospital of Orange County, working with children and adolescents experiencing various medical and mental health concerns. Dr. Chung provides therapy to children and adolescents with a broad range of emotional and behavioural difficulties, including mood problems, anxiety, behavioural concerns, struggles related to school and peers, and general difficulties in coping with stress. Dr. Chung also specializes in helping children and adolescents in coping with medical conditions, managing pain, and dealing with physical symptoms that are not clearly explained by an underlying biological or physical cause. Dr. Chung uses research-based interventions such as cognitive-behavioural therapy and behavioural techniques in her therapeutic work, providing practical skills that children, adolescents, and families can use to improve their well-being and functioning. She is passionate about creating a safe, trusting, warm, and comfortable environment for each patient and family. Dr. Chung believes that a compassionate and collaborative approach is key in helping patients achieve their therapeutic goals. She is fluent in English and conversational Cantonese. 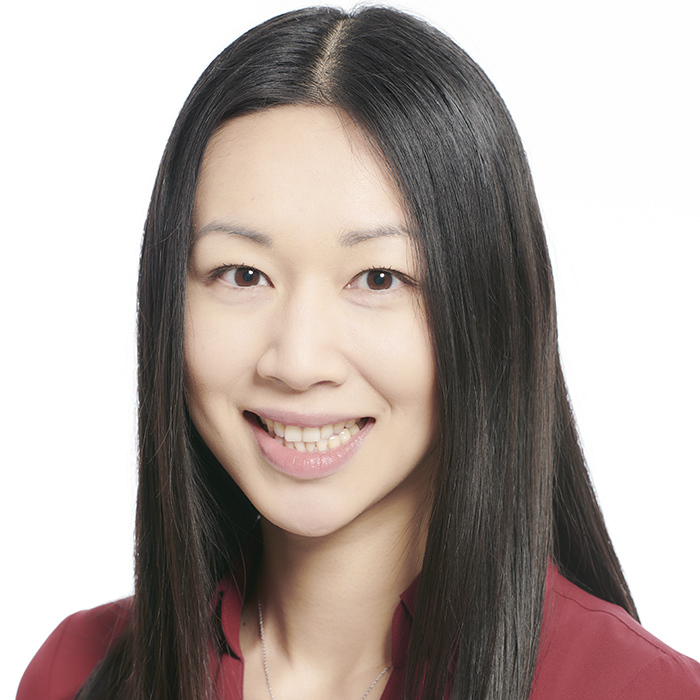 In addition to her work at Cornerstone, Dr. Chung is a staff Psychologist in the Child Psychiatry Inpatient Unit at BC Children’s Hospital. In that role, Dr. Chung works with a multidisciplinary team to provide psychological assessments and brief interventions to children experiencing severe behavioural and emotional difficulties. She is registered with the College of Psychologists of British Columbia (Registration #2367). She is a member of several professional organizations, including the American Psychological Association, the Society of Pediatric Psychology, and the BC Psychological Association. Contact Dr. Chung directly at dr.chung@cornerstonepsychology.ca.